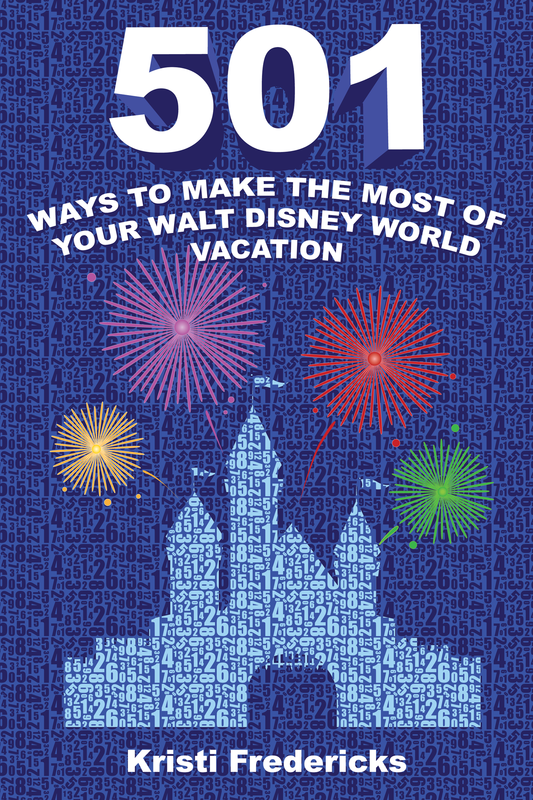 Whether it’s celebrating a special occasion, trying a new exhilarating activity, or treating the family to a well-deserved splurge, the Enchanting Extras Collection lets Walt Disney World Resort guests discover even more magic to add to their vacation. The Enchanting Extras Collection helps guests enhance their vacation experience with options that vary from relaxing spa treatments to delightful dessert parties and beyond, immersing guests in more magic and one-of-a-kind experiences. With a plethora of culinary adventures in store for guests, these experiences will make guests feel like a gourmet chef, or learn what it’s like to be an Imagineer at Disney, or even enjoy a private dinner–the choice is theirs! 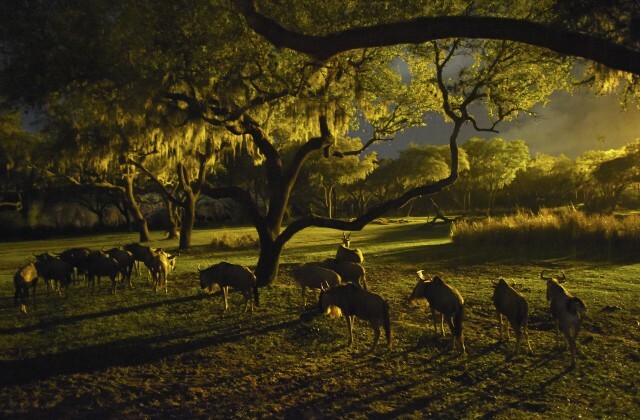 During the Savor the Savanna: Evening Safari Experience, guests enjoy a private safari at Disney’s Animal Kingdom and explore the tastes of Africa with premium eats and beverages. There are stellar seasonal events and experiences offered at Walt Disney World Resort, bringing unique fun to guests year round. 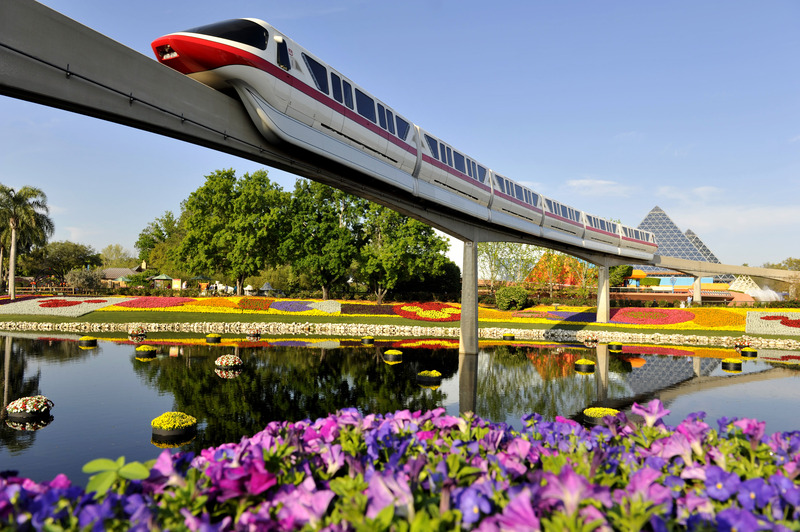 Guests can choose from a host of limited-time events throughout the year, such as Mickey’s Not-So-Scary Halloween Party in the fall, or the Epcot International Flower & Garden Festival in the Spring. Just for kids, these enchanted experiences are fairy tales come true. 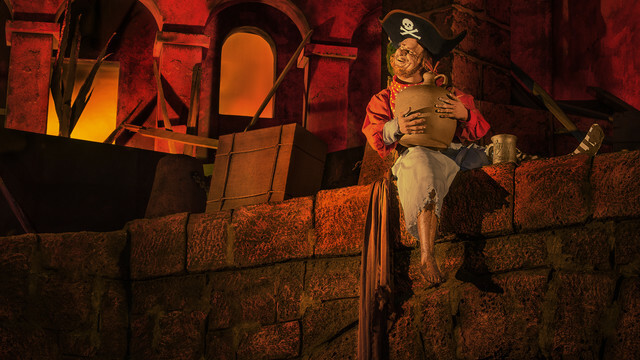 From magical makeover experiences such as Bibbidi Bobbidi Boutique, and The Pirates League, to Children’s Activity Centers at the resort hotels, there are plenty of ways for kids to have an extra special time. 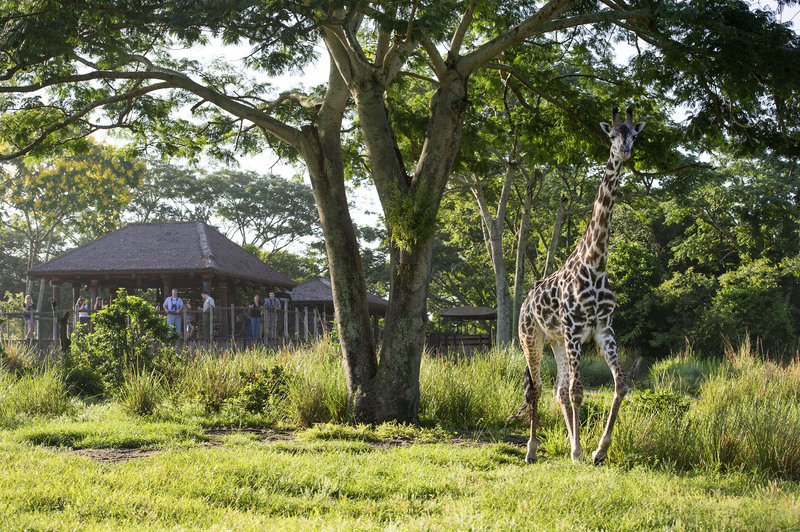 Animal and nature lovers can choose from multiple encounters that bring them closer to exotic wildlife, including experiences such as Wild Africa Trek at Disney’s Animal Kingdom. In this guest adventure, expert guides lead small groups of adventurers on excursions where they can spend extended time observing and learning about the animals while on foot and while over-landing in customized safari vehicles. 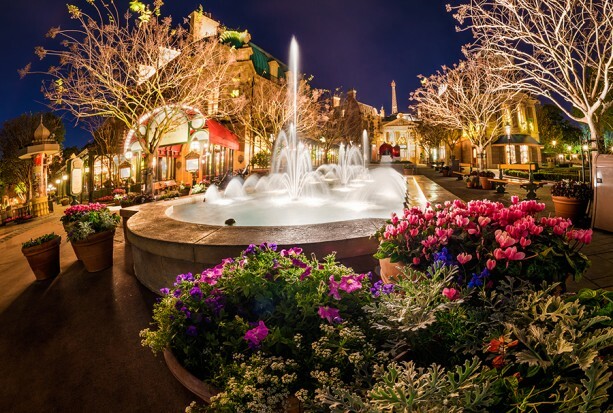 Whether guests are seeking a rejuvenating treatment at one of the Senses Spa locations at the resort hotels, or want to hit the green with a rousing round of miniature golf at one of the multiple courses at Walt Disney World, there are a myriad of ways to relax and unwind. 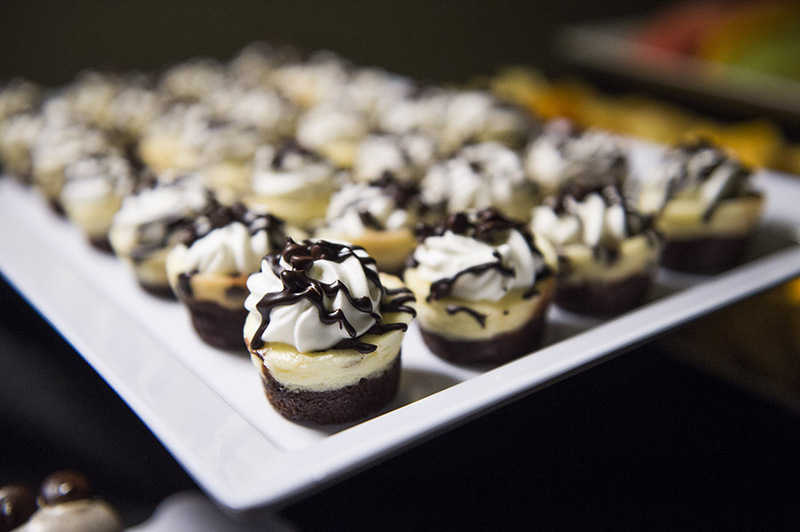 Guests can sweeten any vacation experience with exclusive dessert party options. One party, Frozen Ever After Dessert Party, offers not only a specially created Frozen dessert menu and beverages, but fantastic views of IllumiNations at Epcot as well. 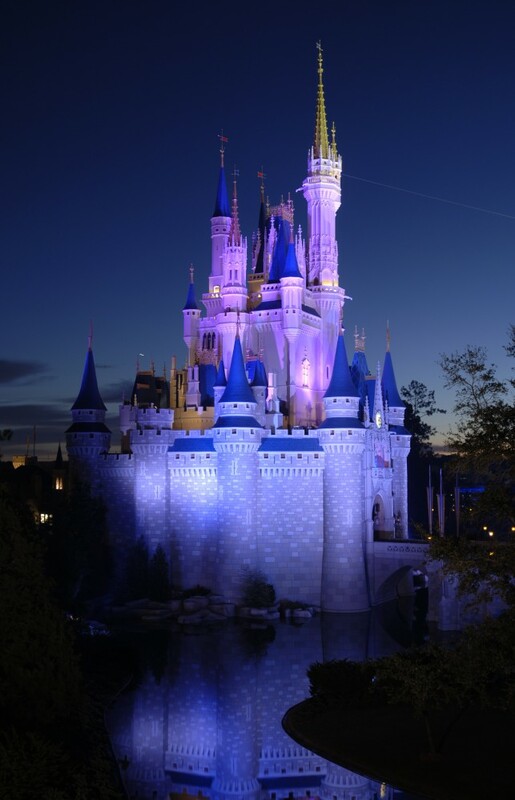 There’s no better place to celebrate special milestones and make new memories than at Walt Disney World Resort, and these experiences take these moments to the next level. 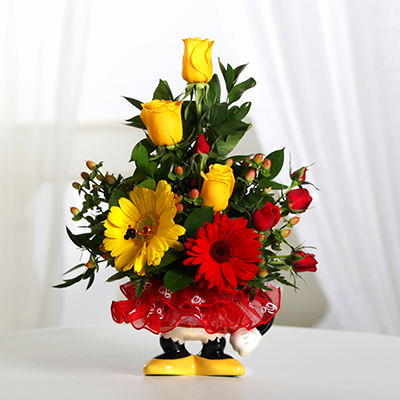 If guests are staying at one of the many resort hotels, Disney magic-makers can even create special surprises called ‘In-room Celebrations’ with floral arrangements, birthday, anniversary, holiday gifts, and much more. Guests can take a peek behind the scenes and see how Disney magic comes to life at the Walt Disney World theme parks and resorts with special tours like the World Showcase DestiNations Discovered tour, providing an insider’s look at the countries that helped shape the creation of Epcot, or the Ultimate Day of Thrills VIP tour, which gives guests an action-packed experience through multiple parks. Beyond traditional theme park-going, these options are among a whole world of choices guests can choose from. Guests can book any of these experiences by clicking here or by calling 407-939-7529. 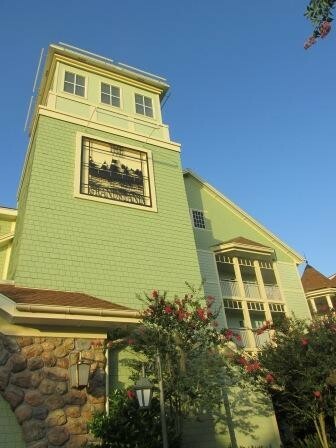 Have you tried an Enchanting Extra at Walt Disney World?